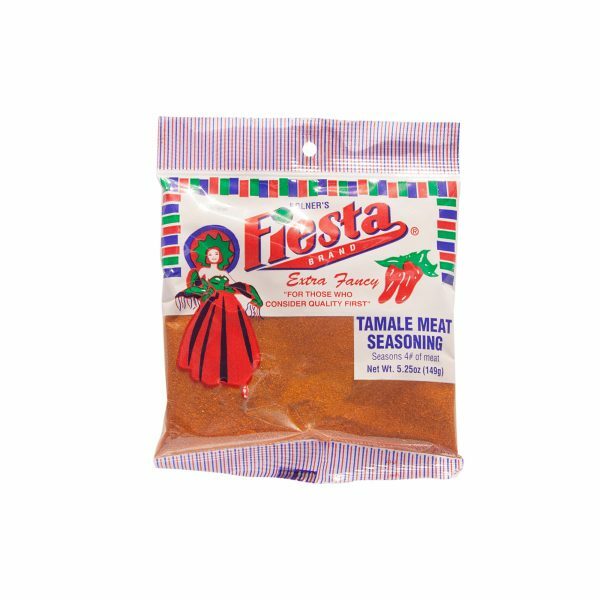 View Cart “Tamale Wrappers” has been added to your cart. 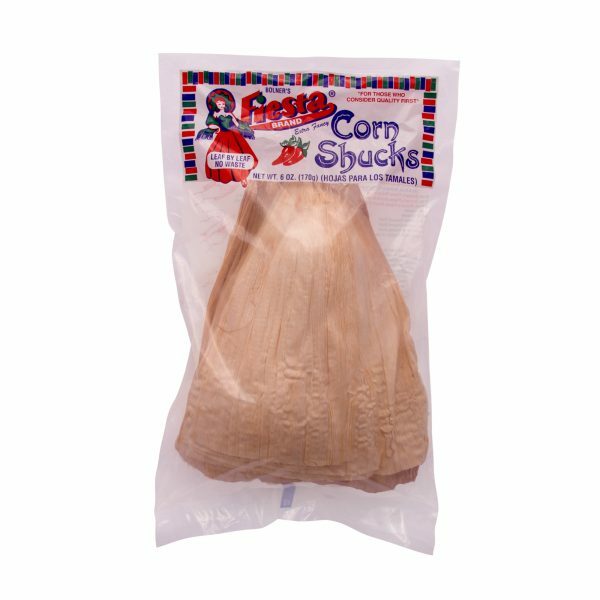 Masa de maize is the original Spanish name which when translated means dough from corn. 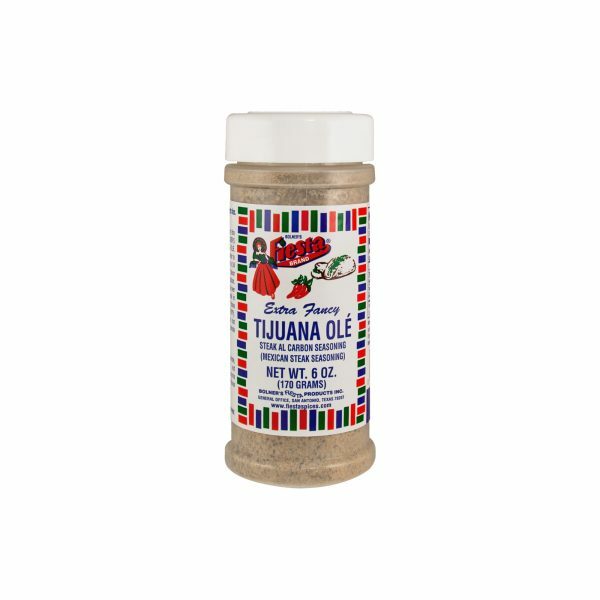 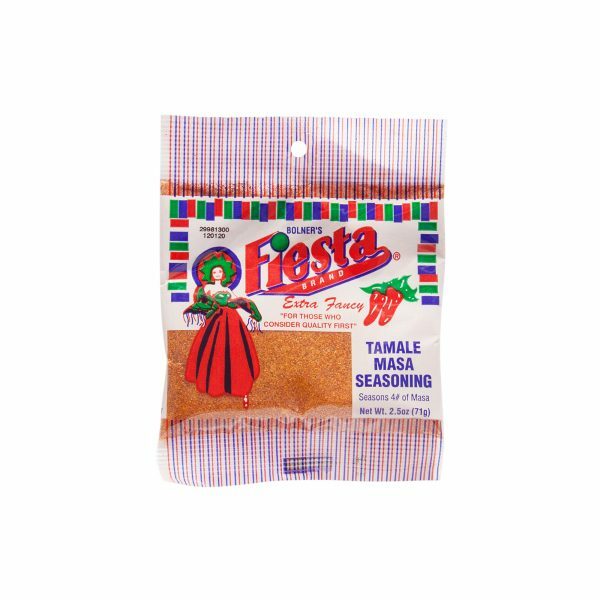 Over the years the name has been shortened to masa, which simply means dough in Spanish. 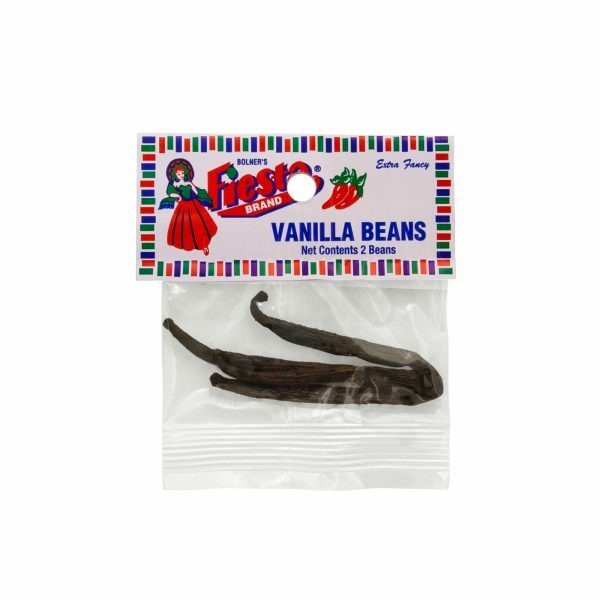 The growing and harvesting of vanilla was unable to be commercialized until the 19th century due to the delicate nature of pollination. 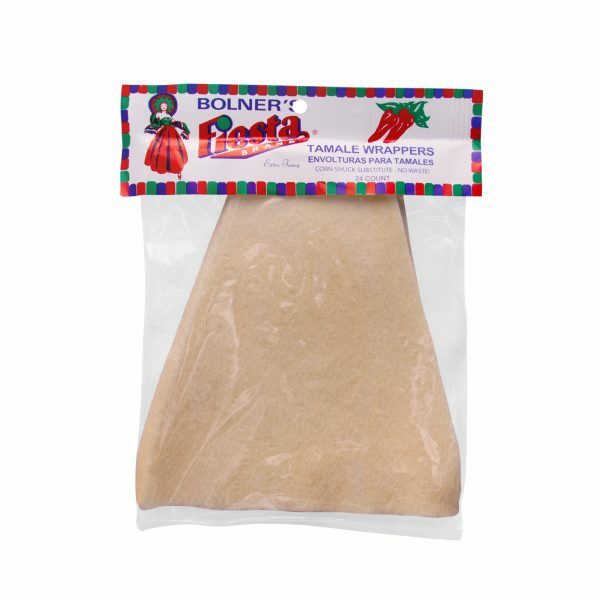 The bean is actually the fruit of a celadon-colored orchid, the only one out of 20,000 orchid varieties that bears anything edible!